The NHS has long been embattled with budget cuts in a time when patient demand is at its highest. Reducing accessibility to NHS facilities, cutting open job positions for skilled workers, and relying on more community-based options have all been on the docket for the organisation in the last few years. However, in recent months, the healthcare organisation millions depend on for essential care announced another budget-saving move that could drastically impact hundreds of thousands of patients and their medical care. NHS plans to eliminate several treatment procedure options for patients, ranging from injections for back pain to varicose vein surgery. Included in the list of nixed procedures under NHS services are several treatments that are deemed risky or ineffective by NHS leaders. Breast reduction surgeries, arthritic knee surgery, treatment to eliminate snoring, and tonsil removal are all included on the list. One of the featured treatment procedures included is varicose vein surgery, represented by NHS as an outdated treatment that poses more risk than benefit to most patients. Combining the cost of equipment and staffing for these procedures, the organisation believes a savings of more than £200 million could be realised over the next several years. However, the changes to offered treatments has the potential to impact more than 100,000 patients. Eddie Chaloner, an expert in varicose veins treatments in the UK, explains that the NHS is motivated by budget cuts in this latest elimination list. While not completely unwarranted, giving patients fewer options for treating conditions like varicose veins may not be the most viable path for the organisation. Chaloner shares that some patients may still qualify for varicose vein treatments with NHS even under the new rules, but only when they meet specific requirements for the procedure. 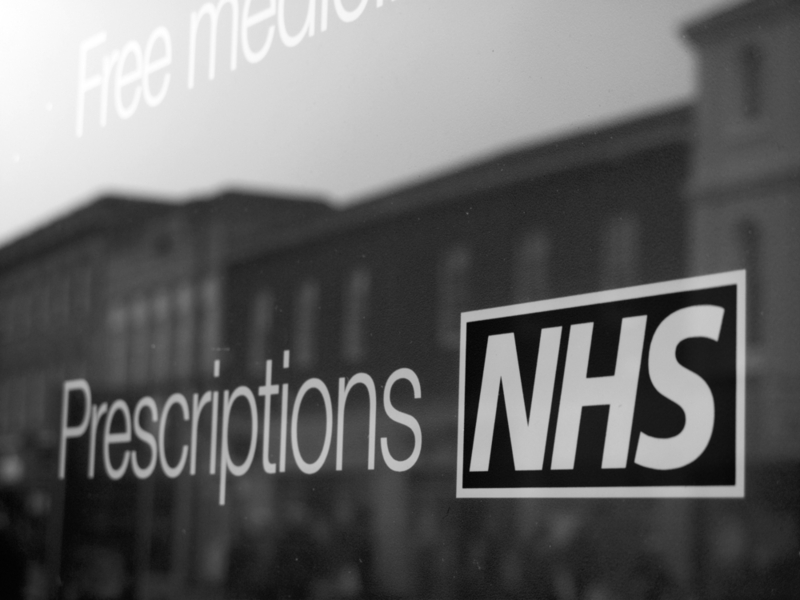 Under the proposed change, NHS providers are required to rate patients based on the severity of their condition. Ranging from one to six, with one including patients who have small thread veins and six including patients with vein ulcers, only individuals with grade four through six varicose veins are referred to a specialist for surgery. However, vein specialists agree that in grades two and three, corrective varicose vein surgery may prevent further damage and pain. The elimination of the underlying vein condition can thwart future medical issues, ultimately saving cost throughout NHS. However, most patients with less severe conditions revolving around varicose veins will now be recommended for compression stockings and at-home remedies, not surgery. In response to the elimination list recently announced by NHS, the British Society of Surgery shared its thoughts relating to the proposed budgetary savings, stating a cut back of certain procedures would ultimately put more pressure on the economy. Without viable treatment options that reduce pain or eliminate the underlying medical issue altogether, individuals may be left unable to work. They may find it more difficult to sustain a full-time position for the long-term, or provide for their family on a part-time income. Combining this with the potential for future medical issues that arise due to complications from a condition means the NHS will eventually see an increase in expenses. These issues are not being widely discussed. Instead the focus is on saving immediate costs for NHS throughout a reduction of “unnecessary” treatment options. The good news for patients is that those who have severe conditions related to some of the eliminated treatments can still request a procedure through NHS. Now, however, they must meet certain criteria to get approval for the treatment plan. Many leaders throughout the organisation state that reducing these procedures where risks outweigh the potential benefits is advantageous to the broad public. Patient advocacy groups, specialists, and patients themselves may have differing opinions on the topic. Overall, the NHS is struggling to maintain a strategy for reducing budget concerns without impeding patient care. While the list of eliminated treatments is under review, patients with plans for treatment relating to the procedures on the chopping block should discuss alternatives with their doctors sooner rather than later.